The Noah: a city-sized ship, half-way through an eight-hundred-year voyage to another planet. 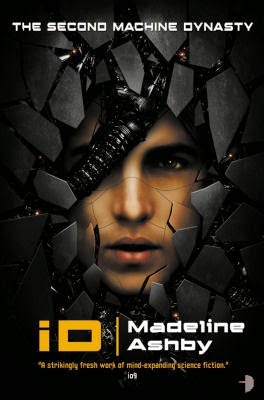 In a world where deeds, and even thoughts, cannot be kept secret, a man is murdered; his body so ruined that his identity must be established from DNA evidence. Within hours, all trace of the crime is swept away, hidden as though it never happened. No one on the Noah knows how or why or when the Earth went to hell—only that it did, and if humanity is to stand the slightest chance of surviving, the monolithic generation ship that these several thousands souls call home for the moment must succeed in its ambitious mission: to populate the planet Canaan. Look up at the fake sky with its fake moon and fake stars. Beyond the skyline of the tall crystal towers of Edo Section is a horizon. It is how the night might look back on Earth if it were not just a blasted wasteland, with a toxic atmosphere too thick for light to penetrate, and no one and nothing left alive to see it. Almost always a gentle breeze goes through the city, generated by carefully designed ventilation ducts behind the simulated sky, interacting with thermal radiation from the warmer street level. There are seasons too in the Habitat, also patterned after Earth. Even the best laid plans have a habit of unravelling, however, and 800 years yet from its eventual destination, unrest in on the rise aboard the Noah. City planner Hana Dempsey has been out of it for a bit at the beginning of David Ramirez's dizzying debut—on breeding duty, which every man and woman must do. But after nine months of deep sleep she comes to, feeling blue. Preoccupied by the fate of her baby, taken from her before before she awakened, Hana struggles to do her job properly, and her high-flying friends are hardly helpful. Instead, she seeks solace in the arms of a wolfman by the name of Barrens: a sensitive detective who has been there for her before, never mind his animal inclinations. But Barrens has his obsessions as well, and as the relationship between he and Hana deepens, the pair share their secrets. She wants to know what happened to the child she took to term, while he is haunted by thoughts of his former boss, the remains of whose body Barrens saw. Considering that Callahan's terrible death is on the record as a Retirement, he hasn't informed management of what he witnessed, for fear having his memories manipulated. He hasn't given up, however; he hopes his imminent transfer to Long Term Investigations will free him up to investigate the Callahan case, but the answers he happens upon only beg bigger questions. In time, "a terrible pattern can be discerned. People are being erased from the system. As if they had never been born. Others have had their files modified, evidence of falsified Retirement." (p.45) It becomes clear that there's a murderer aboard the Noah—Mincemeat, our couple christen him, or her, or it—or perhaps a cabal of killers, because, quite impossibly, these deaths seem to have been happening for hundreds of years. It is a mad underworld I have fallen into. Suspicion clashes against common sense and my desire to believe in the system, in humanity's universal mission to survive. What could Keepers and Breeding Duty possible have to do with secrets about monsters under the city? And I remember of of Barrens' threads in an underground discussion forum. That other guy, who suggested that early Retirements are all Mincemeat deaths. 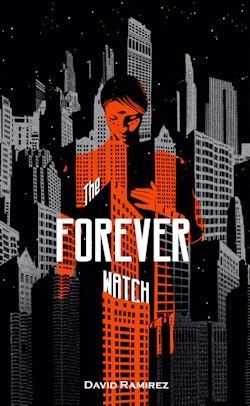 This description does not do justice to the complex plot of The Forever Watch, which begins a dystopian murder mystery, continues a skiffy conspiracy thriller, becomes a book about a human rights revolution before revealing itself in its fantastic last act to be interested in nothing less than the emergence of artificial intelligence. To talk about the tales told later in any greater detail would be to undercut the terrific twists and turns the text takes, I'm afraid, but suffice it to say that The Forever Watch is never better than when everything comes together at the end. Unfortunately, some readers will never see that section of the text, because the previous parts are a mixed bag. The initial mystery is tedious at times, whilst the conspiracy, on the surface, seems simplistic, and the eventual rebels are more of a rabble—angry rather than righteous and paranoid as opposed to proactive. What saves these sections is Ramirez's characterisation of Hana: it's easy to root for her given what the Powers That Be have put her through, and she's developed well over the course of the story, going from a passive protagonist to an able narrator. 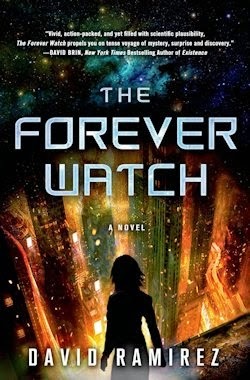 In addition to this, there's the fact that The Forever Watch is a very narratively involved novel. 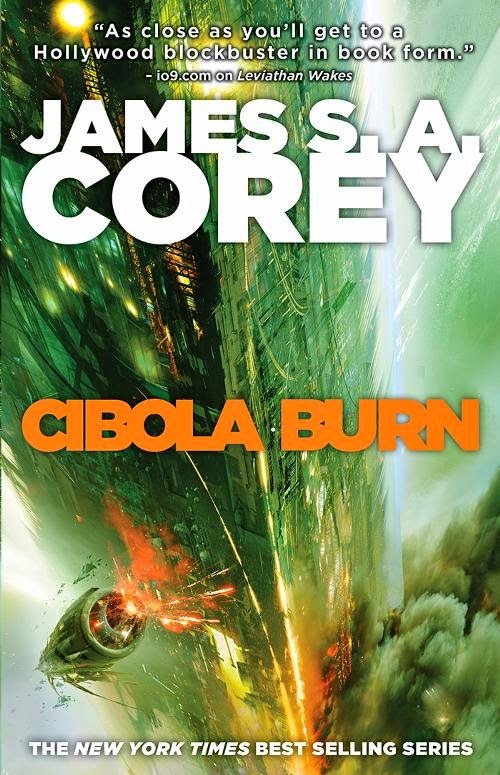 Ramirez burns through enough material for a trilogy here, keeping readers on their feet from the first; the sheer density of ideas on display is startling, actually—though their exploration is for the larger part lacking. Would that Ramirez had followed through of a few more fully rather than simply mooting so many. Like the wealth of information Hana happens upon by way of her homemade AI Archie, "when I try to fit it together, this mass of details cascades and swims, refuses to assemble into a coherent whole. The pieces change shape and keep moving when I try to touch them." (p.193) These complaints seemed to me to speak directly to The Forever Watch's problems. Were it not for its phenomenal finale, I'd give greater weight to my reservations about the rest of the text in question, but though they remain, this debut certainly deserves to be read. The Forever Watch bites off more than it can chew, to be sure, but you have to admire its ambition. 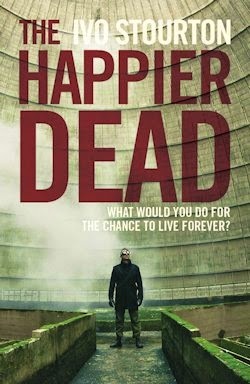 If David Ramirez—a molecular biologist who worked on the Human Genome Project in his last life—can strike a better balance between quantity and quality in his next novel, it's easy to see him taking pride of place alongside the greats of speculative storytelling today.